National League South. Tuesday 11 December 2018, 7:30pm. 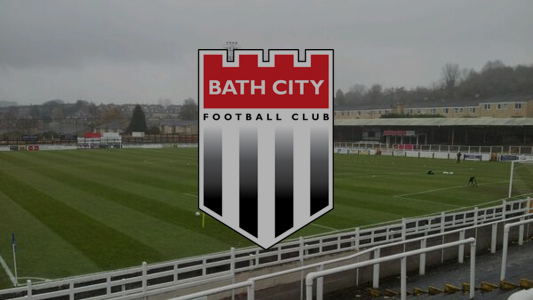 The Blues trip to Bath City has been rearranged for the evening of Tuesday 11 December. The match will kick-off at 7:30pm to allow Town fans travelling by train to catch the last train back to London.